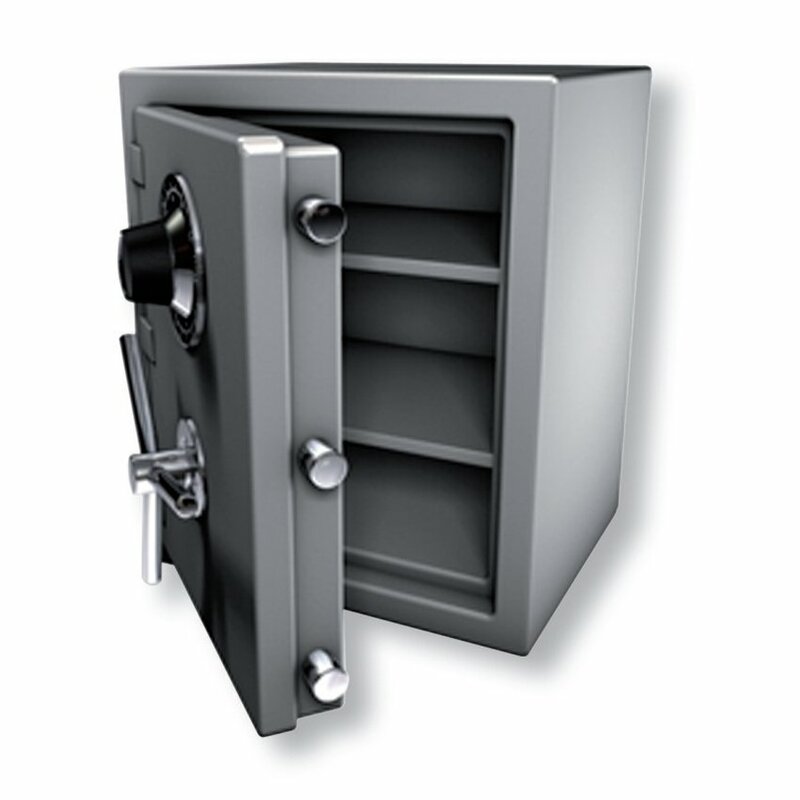 The opening of safes has long been possible by absolute experts only. Today, this still requires a lot of experience, training and above all the right tools. However, the fine art of non-destructive safe or vault opening using electronic manipulation techniques can now already be realised almost automatically. Installed properly, e.g. our auto dialler is capable of finding the right combination among the one million possible combinations offered by a mechanical three-number combination lock in less than 30 h completely on its own. Should a number already be known, this process lasts only approx. 1 h. Faster opening techniques applying other kinds of manipulation can also be realised thanks to the most advanced technology but require corresponding knowledge of the matter. Whether equipped with traditional mechanical locks or an electronic interlocking, the contents will come to light. Training courses on this and on other topics, too, will be offered in our premises.